New Delhi : Actor Varun Dhawan on Sunday took to Twitter to announce the release date and name of Remo D'souza's upcoming dance movie. 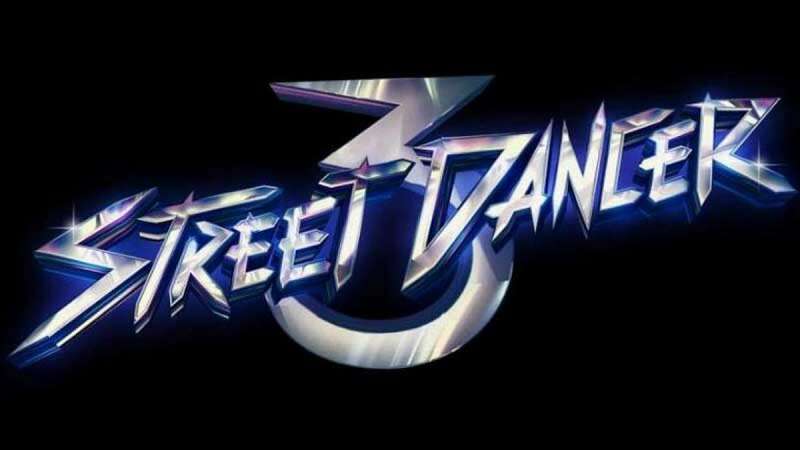 The movie has been titled as 'Street Dancers'. The actor shared the news with a small video clip that has been attached with a #RuleBreakers. The release date is also mentioned in the video. Sharing the clip, Varun Dhawan wrote: " Why walk on the streets when you can dance on them! Be a rule breaker and come fall in step with #StreetDancer3d this 8th November." Along with the lead pair, the film also stars Nora Fatehi, Aparshakti Khurrana and Shakti Mohan in the pivotal roles. Street Dancers has been scheduled to hit the silver screens on November 8.